Our mission is to build a Christ-centered community by preaching, teaching, and reaching our community through Christ Centered Ministries. At Christ Centered Church we seek to help you grow in your walk with God and encourage fellowship with other believers. We’d love to get to know you better, share with you our goals as a church, and explore how you might become a part of our family here. Get to know our Senior Pastor, Director of Ministry, and Worship Leaders. Christ Centered Combat is a faith-based fitness and self-defense program. 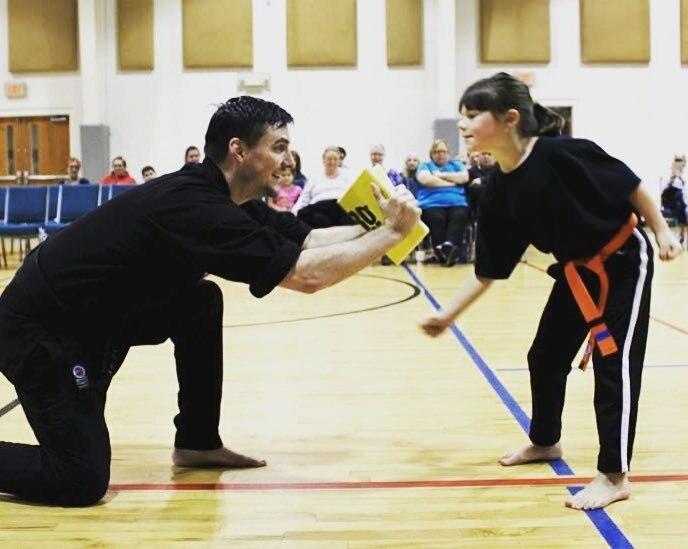 C3 believes in teaching each student practical self-defense. Not only that, C3 teaches respect, self-control, kindness, inner-strength, and other qualities that last a lifetime.